Welcome to Bernadette Delaney Photography – Be inspired! Looking forward to the High School Prom is one thing, capturing the event forever is something else. If you’re having a school or college prom party why not have Bernadette’s mobile studio with 'print on the spot' facilities to record your very special memories of the event. We also offer digital images with full copyright to use on Facebook, Twitter & all social media sites or to print your own photographs from. Bernadette Delaney Photography has a team of photographers who are on hand to capture the atmosphere throughout the evening. The High School Prom Night has now become the evening of the year that students throughought the UK can look forward to and memories of High School friends on the Prom Night to cherish forever. 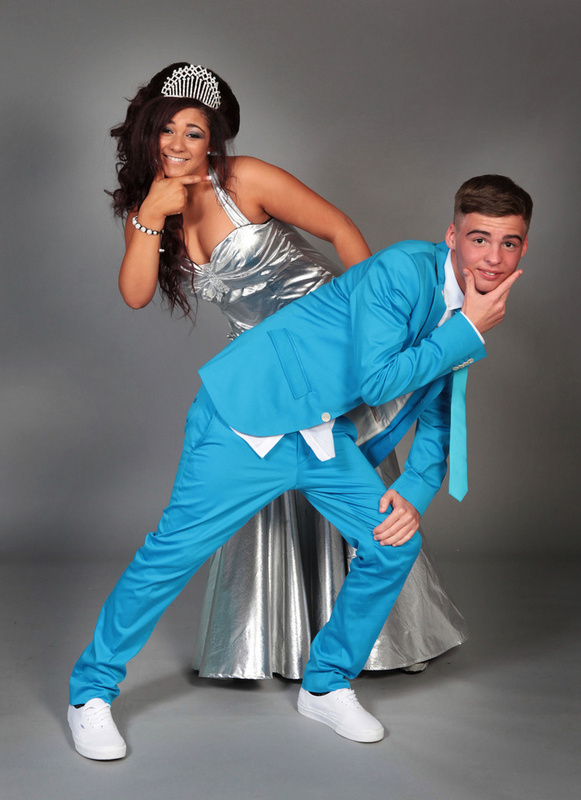 Bernadette Delaney's Prom Night photography has the added advantage of using state of the art equipment and a mobile studio facility that allows editing and printing to be completed on location. Ensure the memories of the special event are captured to the highest standard.